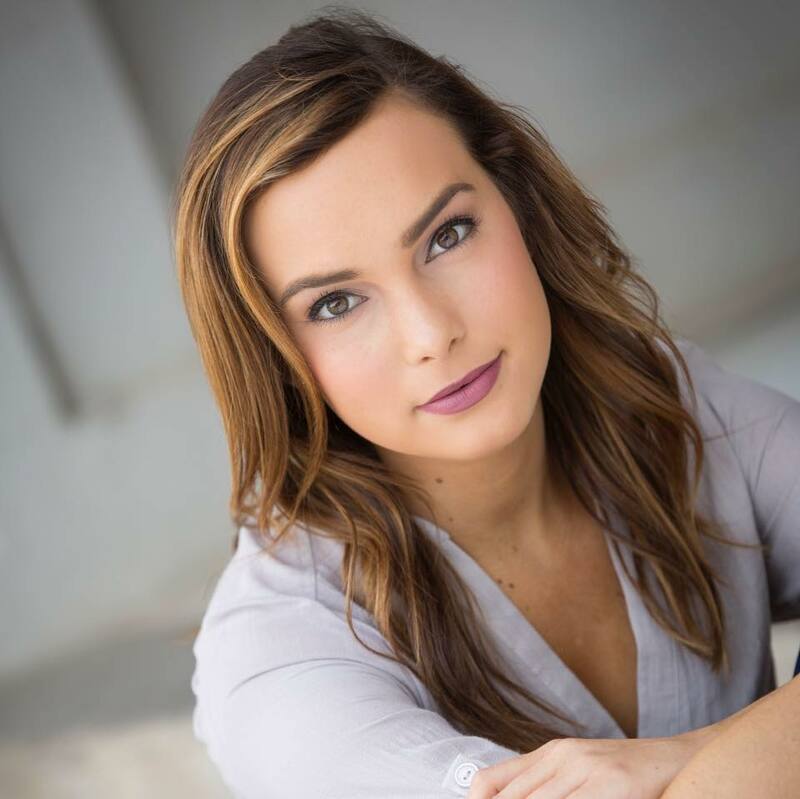 Natalie Goodin is a graduate of Deer Creek High School and a musical theatre major at the University of Oklahoma. 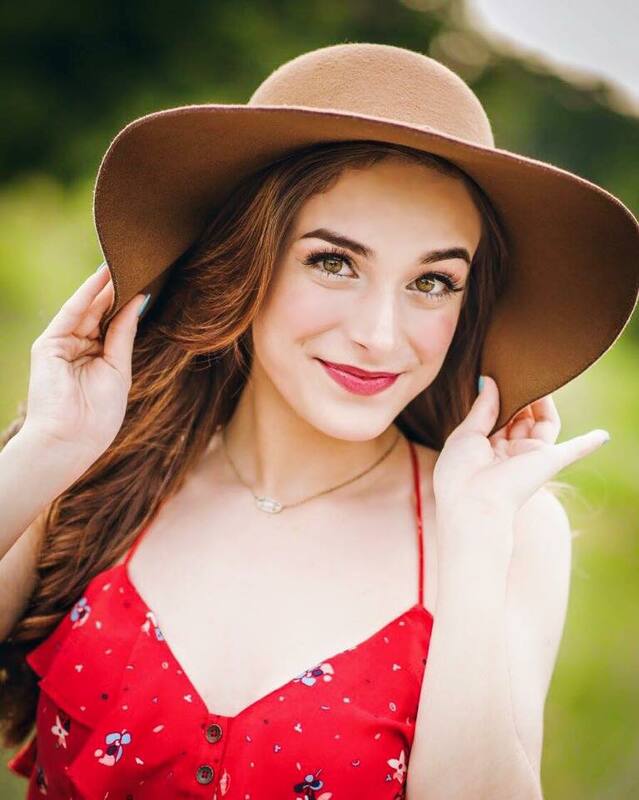 Natalie has been a part of numerous productions including Deer Creek High School’s Beauty and the Beast (Silly Girl) and The Drowsy Chaperone (Janet); Lyric Theatre’s Oklahoma!, Mary Poppins, and Billy Elliot (Apprentice/Ensemble); Lyric’s A Christmas Carol (Belinda Cratchit) and Oklahoma City Philharmonic’s A Christmas Show (Teen Dancer). She has been dancing with Dance Unlimited for 15 years and also works as an assistant and substitute teacher. She also volunteers at Pepper’s Ranch Foster Care Community and has been a VBS teacher for three years. She started taking dance at Dance Unlimited when she was three, later picking up voice and acting lessons in middle school. She is a six-year All-State choir member, class Valedictorian, and a Pom state champion. Natalie has one older sister who plays golf for Oklahoma City University. Besides performing, Natalie enjoys spending time with family and friends, as well as attending concerts. Her dream is to move to New York City or Los Angeles to pursue a career in musical theatre or commercial music. Natalie has always dreamed of becoming a Disney princess since her first visit to Orlando at age 4, and she can’t wait to share her passion with others! Sophia is a Sophomore Musical Theater student at The University of Oklahoma. Some of her favorite roles include Jane (Disney's Tarzan), Belle (Disney's Beauty and the Beast), and Hodel (Fiddler on the Roof).Sophia is a child at heart and has always had a love for Disney. When she was six Sophia dressed up as Ariel for Halloween and says she will never forget when her mom made her wear a purple sweater underneath her costume because it was chilly outside and she replied "Ariel doesn't wear sweaters!!" and insisted that her attire be as accurate as possible. As a little girl and even now one of her favorite places to be is Disney because "The experience is unlike any other and you truly feel like you have been transported into another world. "Sophia loves children and she is thrilled she will get to share that magic as a Disney Princess for Forever After Parties! Magical Characters for Parties and Events in Oklahoma CIty, Edmond, Oklahoma and beyond. Support available Mon-Fri 9:30am-6:30pm.